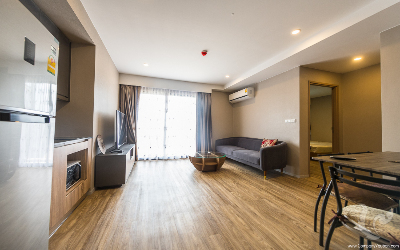 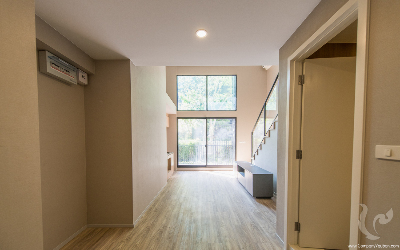 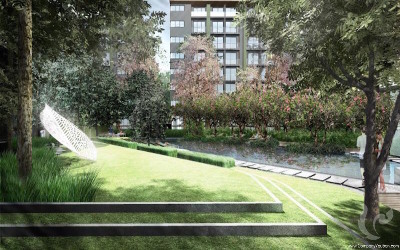 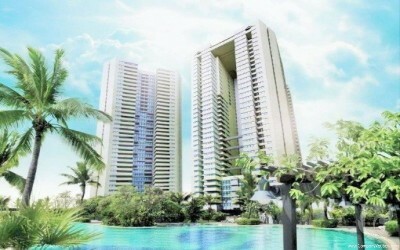 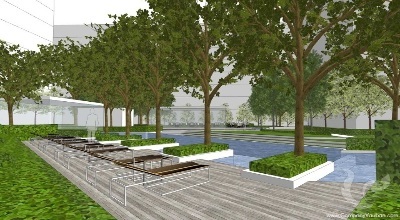 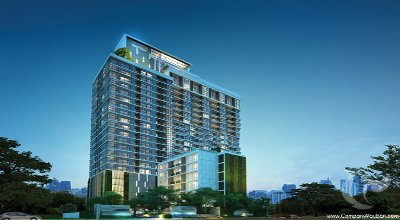 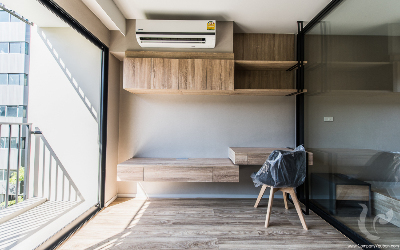 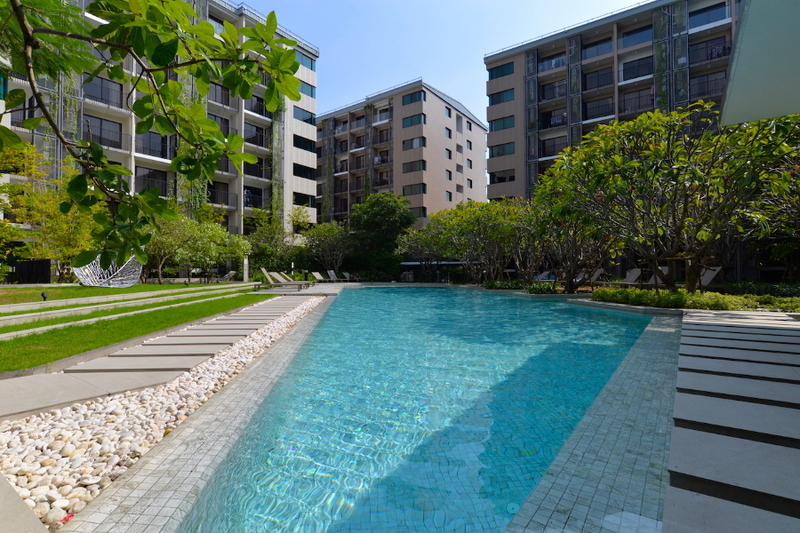 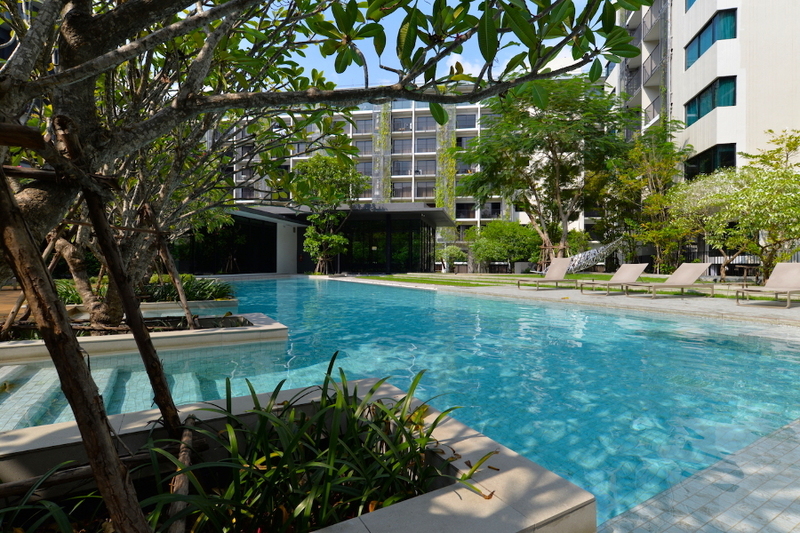 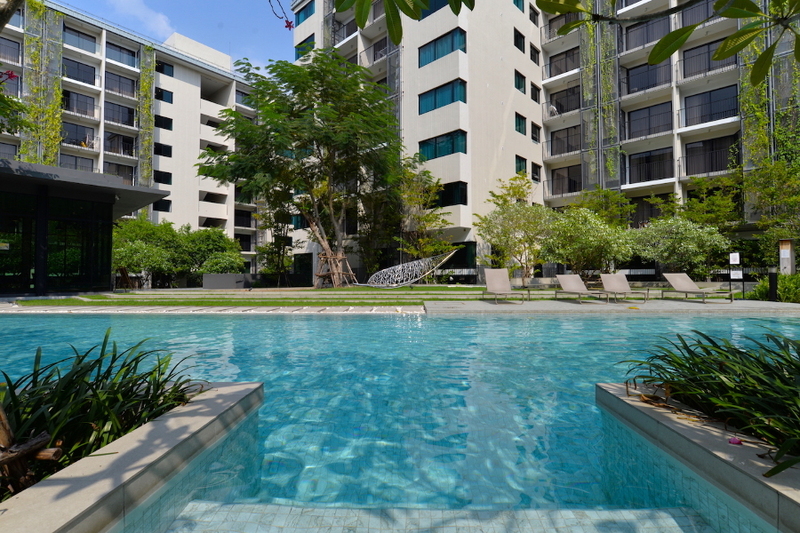 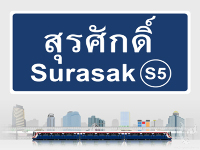 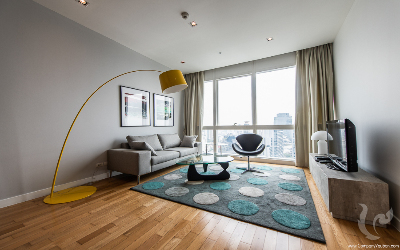 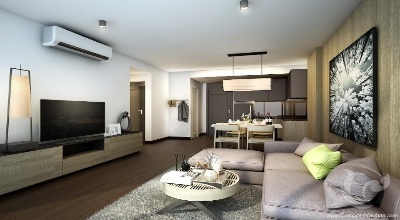 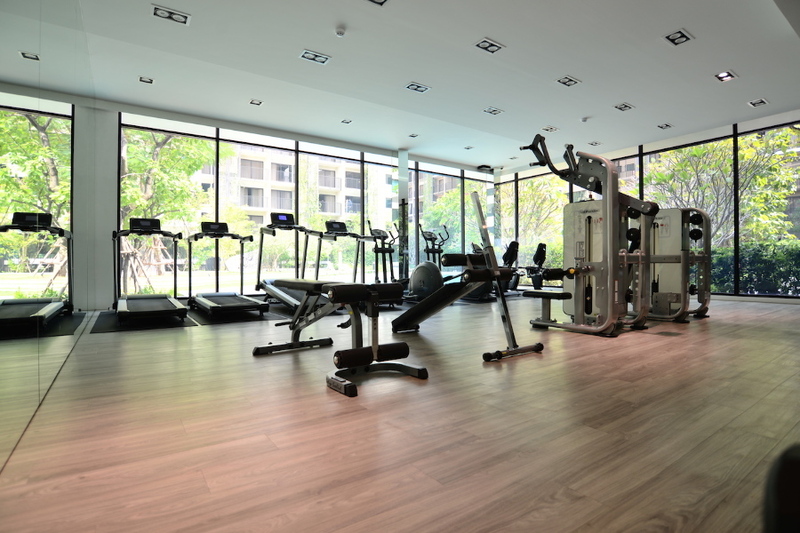 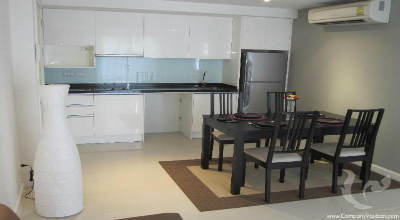 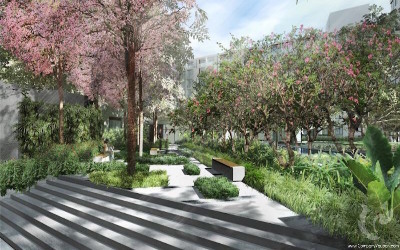 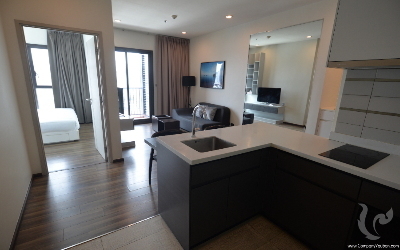 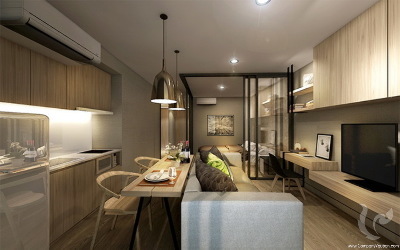 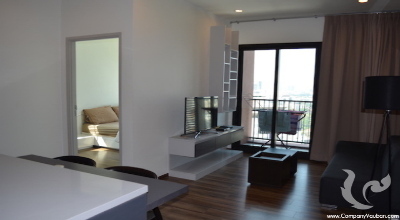 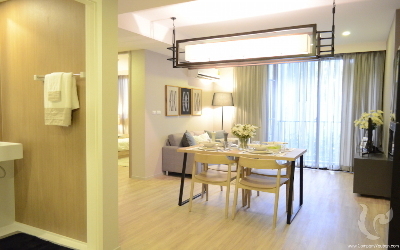 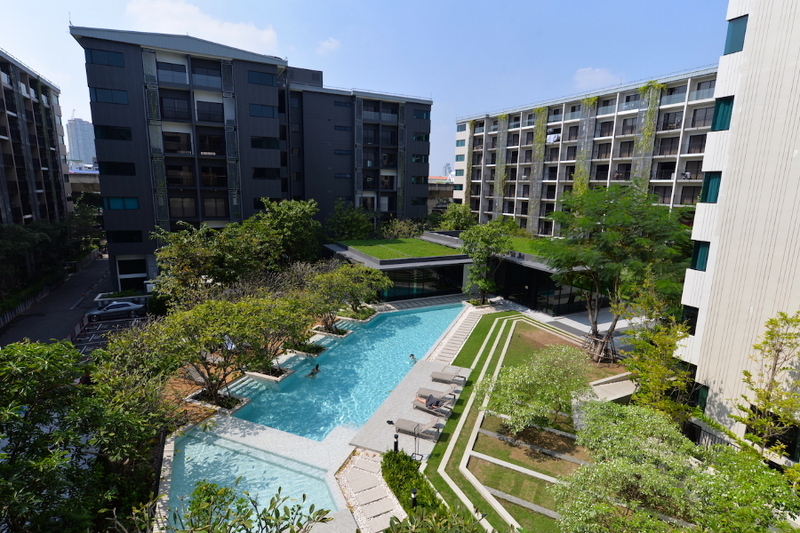 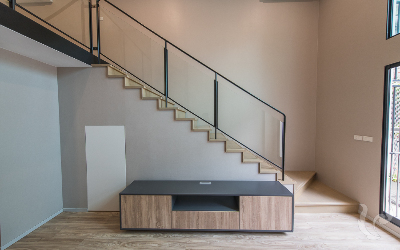 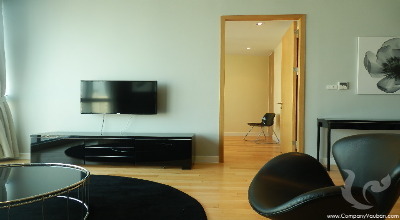 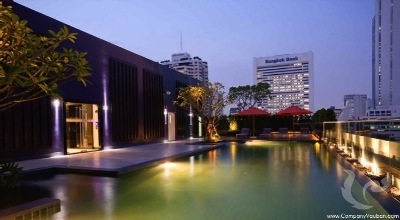 This new low rise residencein Sathorn, it's located on Charoen Rat road, only 800 meters from Surasak BTS Station. 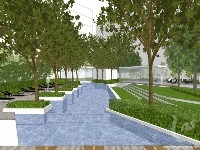 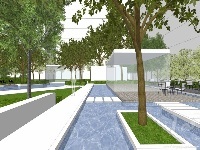 The project area covers 7 Rai comprising of 5 buildings and each of 8 storeys. 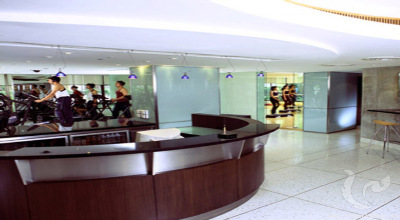 Landscape of entire project is greenery and lush tropical garden giving you relaxing and enjoyable living lifestyle. 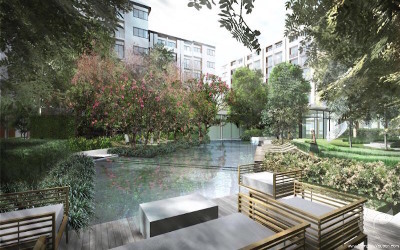 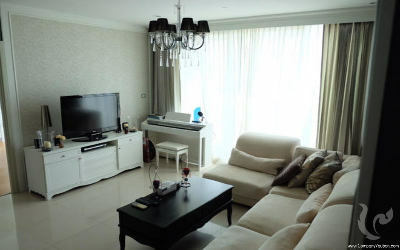 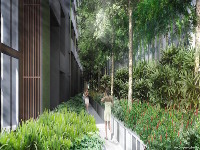 The project is like in the private modern living community, surrounding with shopping malls, restaurants, entertainment hubs, leading hospitals, a park and schools. 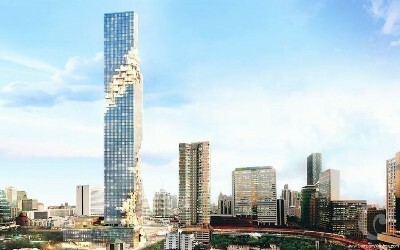 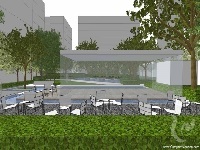 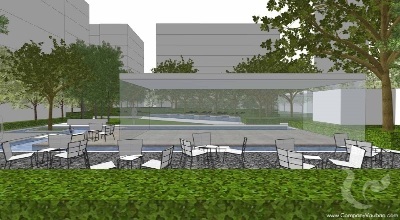 Also, the project is located near the center of the financial, with the headquarters of many banks.